Glyn Jones Funeral Directors was established in 1979 by Glyn and Margaret Jones, running the business until 2009 when their son Hugh and his wife Lorraine took over. 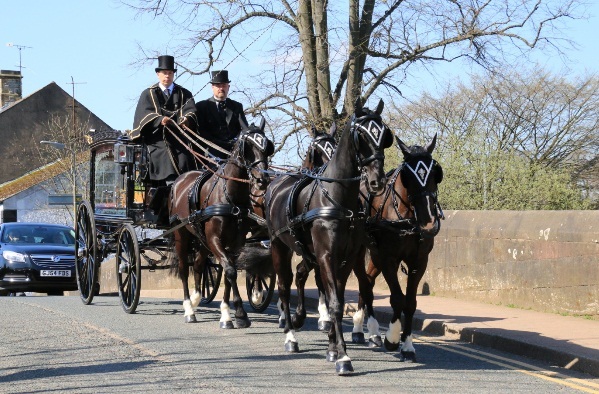 Glyn Jones Funeral Directors offer a Golden Charter Funeral plan and we also offer a pre-paid private funeral plan with the company. 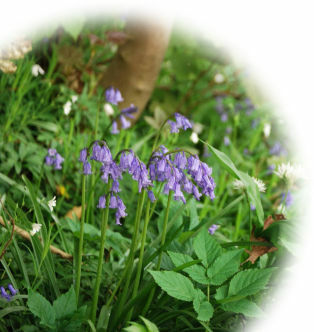 Glyn Jones Funeral Directors also offer help for the bereaved families with regard to stone masons, obituary notices, floral tributes and arranging funeral teas. We also have our own chapel of rest.